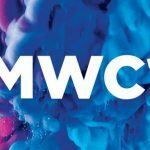 Mobile World Congress (MWC) happens every 12 months in Barcelona. It’s a massive technology show where the tech companies, from giants to the newcomers, get a chance to showcase their new gadgets and tools to the global audience attending the conference. This year’s MWC unveiled some of the biggest announcements for the technology geeks. A lot of new releases along with some of the reboots and relaunches were seen. Nokia relaunches the 3310 mobile phone 17 years later its first launch. 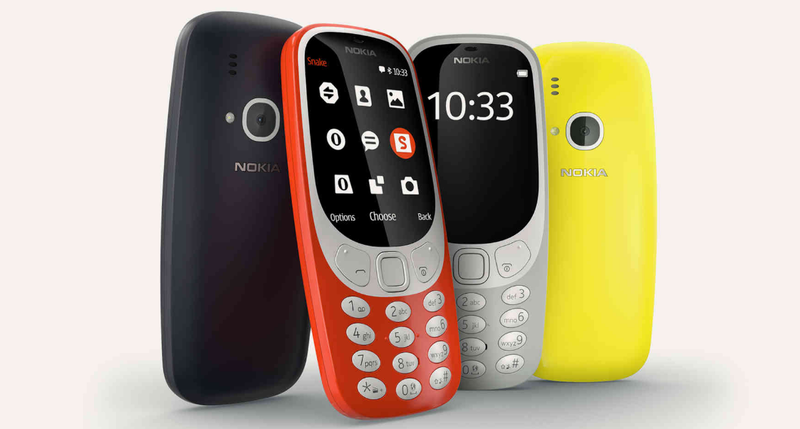 The updated version of 3310 will again go on sale this year, will cost 49 euros and is aimed primarily for those looking for a second phone. Nokia has also revealed a new line of mid-range smartphones including Nokia 6, Nokia 5 and Nokia 3. All four devices will be running the latest version of Android-Nougat 7.0. The LG-G6 took everyone by surprise. The most ravishing feature of the handset is the ultra wide-screen aspect ratio and cinematic viewing experience. The LG G6 has a 5.7-inch display with a mix of aluminum and glass body. It comes with dual 13 MP rear cameras one of which has 125-degree wide-angle lens allowing standard and wide-angle settings along with panoramic shots. Huawei has launched its next flagship brand P10. Huawei P9 came with a Leica dual-lens rear camera and P10’s standout feature is its upgraded Leica dual camera with a 12MP color sensor and 20MP monochrome sensor designed primarily for capturing detailed facial features. The P10 has a slim metal body with a matte “sandblast” finish. The P10 comes in two different sizes; the standard version along with P10+ with a larger display. Sony has launched its premium new phone aptly named XZ Premium with a 5.5-inch screen. It has a load of new features including a 4K HDR display, advanced camera technology, and an attractive glass design. Another out of the box feature of Xperia XZ is the “glass loop” surface. The glass is Corning Gorilla Glass 5 which continues all the way around the device, with metal caps on only the top and bottom. The specialized glass is damage and breaks resistant. Samsung launched its Galaxy Tab S3 as a rival to Apple’s IPad Pro. The brand comes with 9.7-inch display and a 4K-capable resolution. The tech giant also revealed a new hybrid device called the Galaxy Book, which comes in two screen sizes – 10.6 and 12 inches, runs Windows 10 and is equipped with a keyboard folded into the case to replicate a laptop setup.